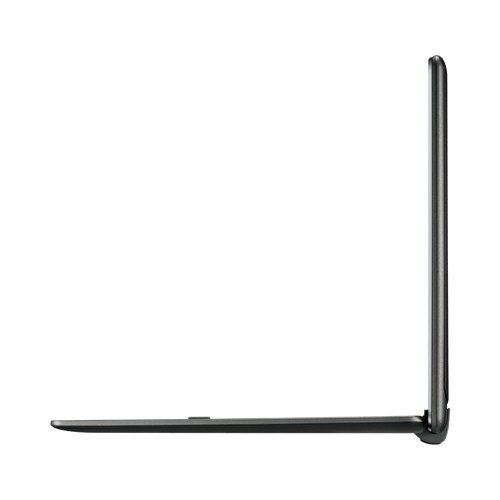 If you’re looking for the ZenPad version of the Transformer Pad, then you are looking at the ZenPad 10 Z300 Series. We are finding some new details, but price and release date are not part of the news unfortunately. We will update with those prices as they come available. 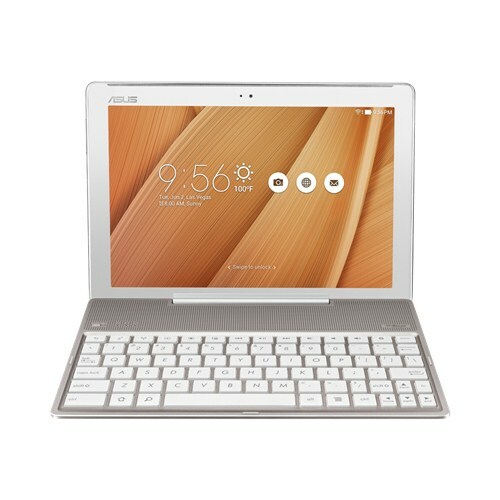 Really what’s interesting is that Asus is marketing this as a keyboard for tablets and smartphones. 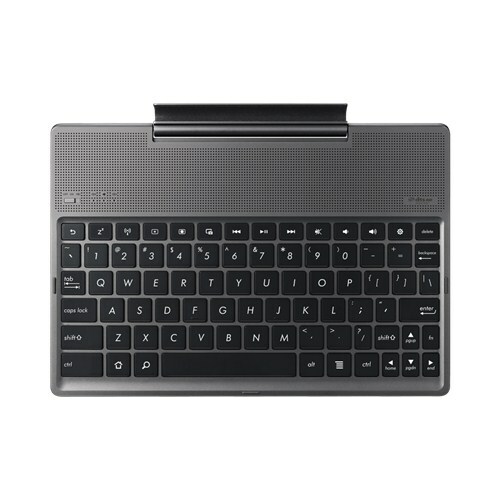 They say this keyboard dock can connect to eight different devices via Bluetooth for pairing isn’t going to be a hassle. 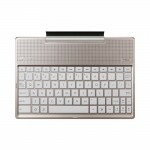 Perhaps you can consider some real life uses for a bluetooth keyboard that is designed to dock into a ZenPad 10 tablet. Perhaps it could find some use for a Smart TV home theatre environment. We shouldn’t lose sight of the fact that this is dubbed the “Audio Dock” (DA01) which means audio. We have yet to see any reviews of the audio quality, but it could provide a use for pairing with a smartphone for playing music. I have a same problem. I would like to order it too – but i can’t find where?!? Still no luck on buying keyboard?? where do i buy the audio dock???????????????????????????????????????? Above retailer is charging nearly the cost of the keyboard in shipping to Canada. Hi, we’ve spoken with suppliers and there is zero stock right now in Canada. Hopefully we see this change soon, but we will check back soon to see if there are any estimates. Where we can buy it ? and when ??? The link that was posted for ebay store http://stores.ebay.ca/Adorama-Camera?_trksid=p2047675.l2563 disabled the contact seller option and do not know what a canadian postal code is and you can not purchase without putting that in!!!!! If this is the sales that ASUS is going to support I may as well buy something else!!! 3 months I have been screwed around trying to get at least info on this audio dock and now that I have found it, I cant buy in Canada????!!!! It’s very rare to see such a global shortage of the keyboard dock, but indeed that seems like the case unfortunately. We’re trying to find retails for you. We hope to post news soon. 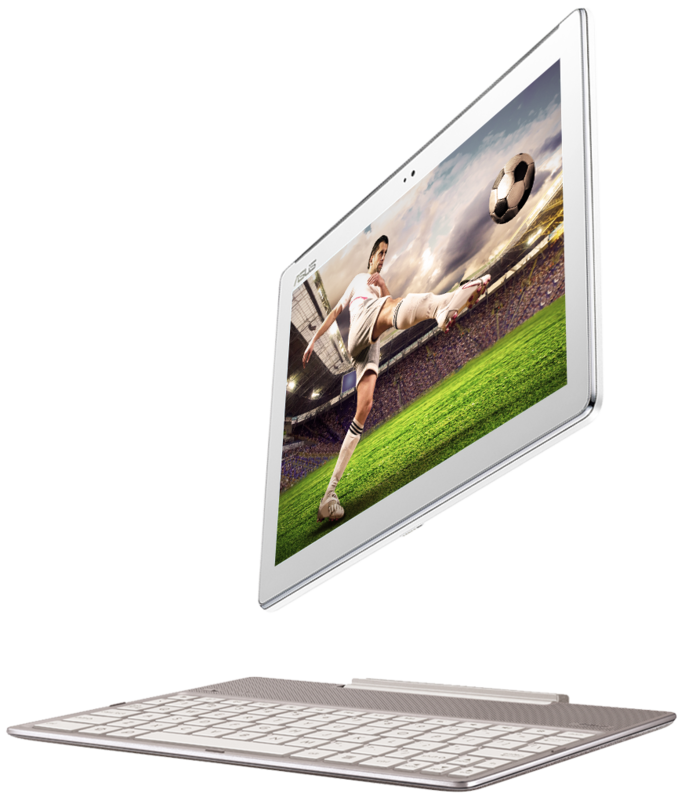 It is now almost March any word on when we can get a keyboard in Canada for the Zenpad 10. Your company is really droping the ball on this. Just to clarify, we are not affiliated with Asus. I can understand your frustration for sure. It’s not a great alternative, but you could get one from Adorama in the US which ships to Canada. After exchange rates I’m sure the price isn’t going to be overly friendly. I don’t see any ETA for the keyboard for Canadian retail at this point. 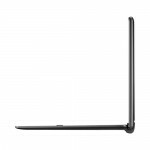 When are we going to be able to buy the audio/keyboard doc for the zenpad 10in Canada. It is almost March and still nothing. You have really dropped the ball on this. Where can I buy the DA01 (Z300 series) Audio Dock, nobody seems to stock it!! 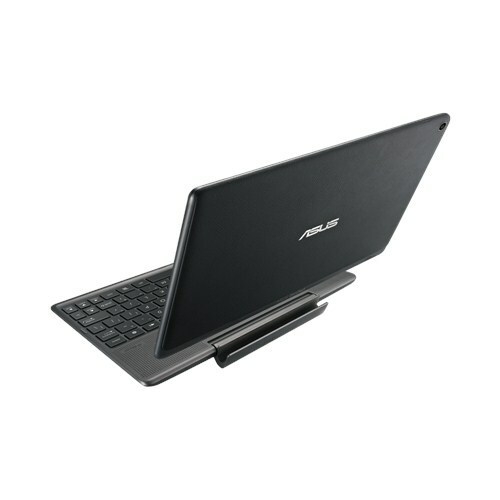 Hi i have just bought a DA01 audio dock for my asus 10’tablet from ebay uk. He has one left he asked 40.00 for it i offered 30.00 he excepted and free delivery.It arrived today and works great hope this helps you. Please, can you tell us the name of the store/seller on ebay.uk? 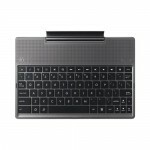 I have a keyboard as I bought this item together but cannot connect the keyboard to the tablet so you are prob better off not having the keyboard anyway ? Me too. I want to buy the DA01 audio dock, but can’t find it anywhere. Does anybody know where to get it. 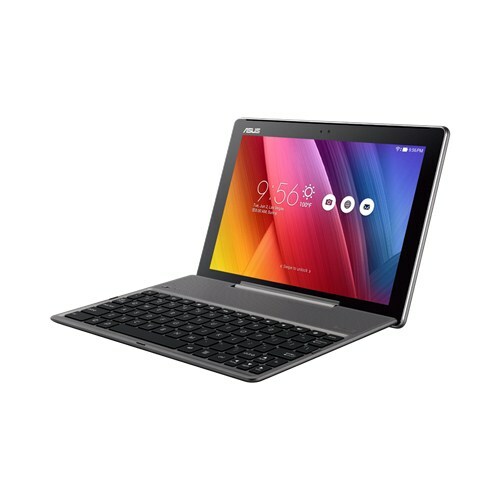 I have a zenpad 10 and I’m looking for the keyboard. I’m from Austria but I would buy it onlne too. Unfortunatly I can’t find it online. 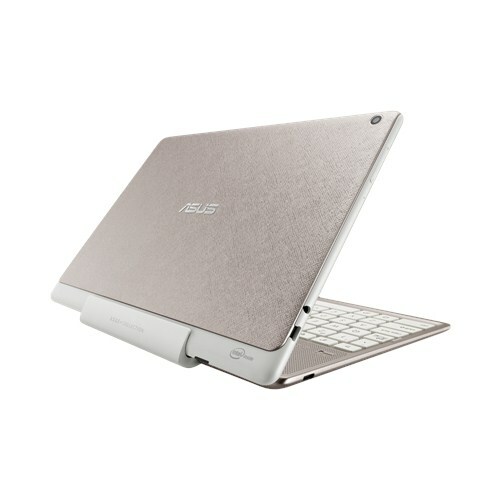 Neither Amazon nor the online Asus Shop sells it. Any advise? 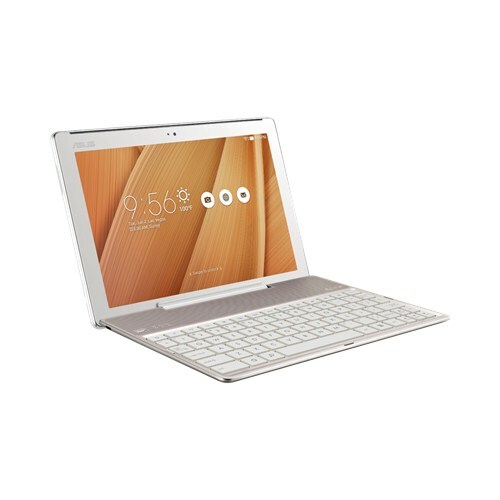 I bought the zenpad 10 believing it had the keyboard with it as that is what I was told today at PC World! Said I wanted a tablet with a keypad and was told this one came with a keypad included so I bought it, no keyboard 🙁 just want to know where I can purchase one from, must say I was really disappointed when I opened the box! Maybe there is an opportunity to set another Asus doc? Any kind advices from staff? I made a gift to my bf, with hope to buy also a doc station with keyboard, and I’m a little upset, because it seems impossible to find any suitable station. I would also like to get this keyboard. Why oh why is Asus being a pain in the neck advertising it on Asus USA and then when you go to purchase you can’t. Surely they should take down the page advertising this…false advertising. 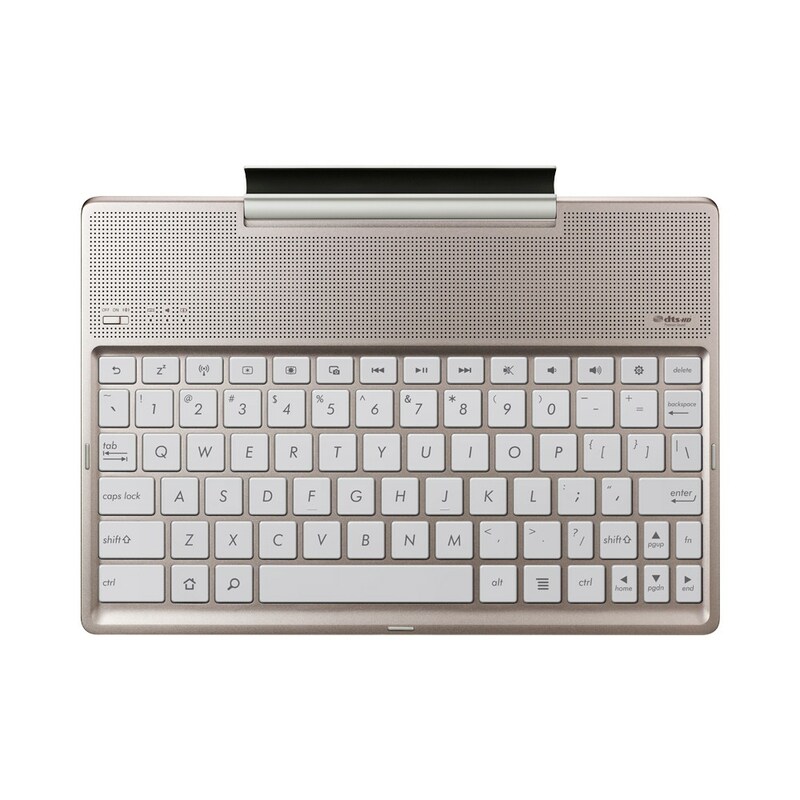 If I knew the keyboard was not available to buy I would have never considered purchasing the zenpad 10. I am looking for a dock for ZenPad 10 – Z301MFL, TOOO !! !